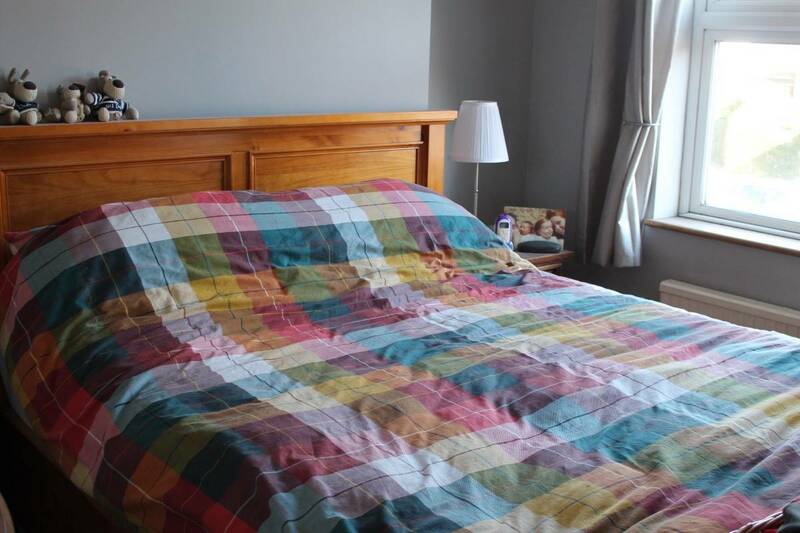 Just over a year ago Hubby and I redecorated our bedroom and invested in a new bed. Since then we have been searching for the perfect mattress. 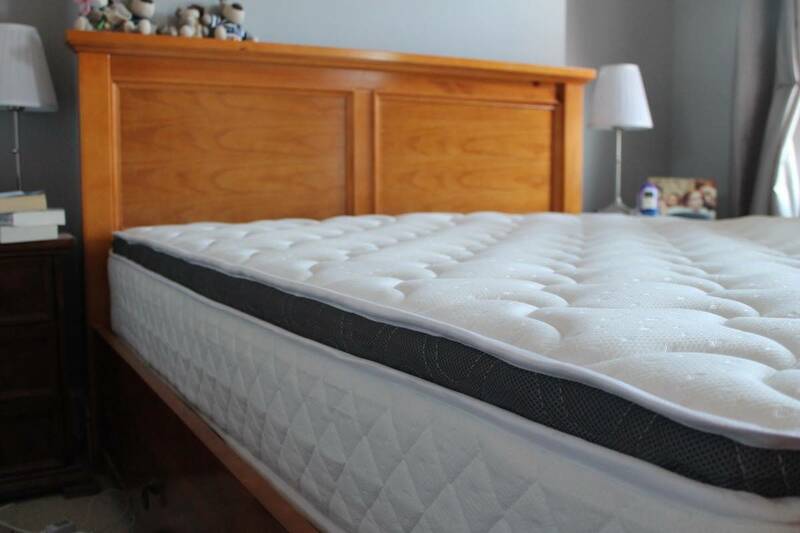 Roll forward a year of searching and Lakeland Furniture sent us their 40 Zees Majestic Mattress to review. The 40 Zees Majestic Mattress is a memory foam pocket sprung mattress and comes in either a double or king size options. Just like when you buy a sofa it can be daunting buying a mattress online but we have only had positive experiences from Lakeland Furniture. The delivery was confirmed by email and by phone and we were given a three hour time slot a couple of days before the delivery date so we didn’t have to wait in all day. It arrived well packaged and in perfect condition but, like most mattresses, is quite heavy and needed two people to get it up the stairs – not an issue though as once it’s on the bed there’s no need to move it again – and this mattress doesn’t need turning either! The pocket sprung bulk of the mattress evenly distributes weight across the mattress and the addition of memory foam not only responds to body heat to mould to the shape of your body but also gives a really comfortable night’s sleep. 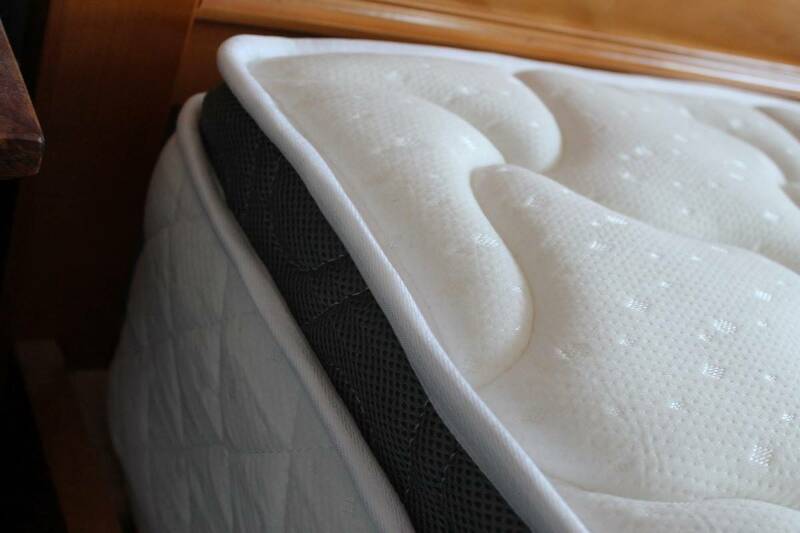 The combination of pocket springs and memory foam give the best of both worlds. I have heard before that memory foam mattresses can be quite hot to sleep on but with just a 4cm layer of memory foam you get the comfort without any issues with the heat. The mattress gives an overall medium to firm feel and both Hubby and I have slept really well on it. 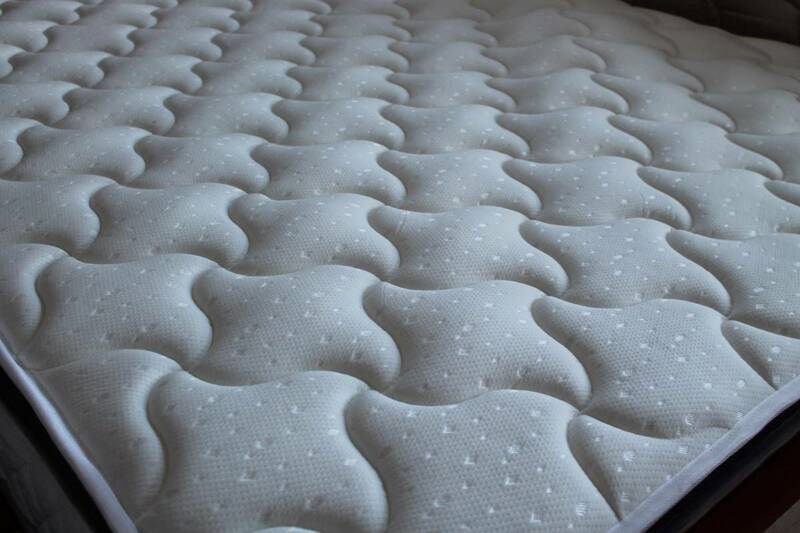 We had our old mattress since we got married – nearly seven years – and after having two children, who often ended up in our bed as babies, the mattress had definitely been in need of replacing. Mattresses have come quite far in the last seven years and the 40 Zees Majestic Mattress is so much more comfortable than our previous mattress – on a par with hotel beds we have slept on. We are really pleased with the 40 Zees Majestic Mattress and will no doubt be shopping at Lakeland Furniture in the future. They specialise in chairs, especially replica designer chairs but their range is so much wider than that – with furniture for every room and even garden furniture too! Ooh excellent, that’s a good discount! We’ve been talking about getting another mattress, I’m going to check this one out. Brilliant discount. Going to have a nosey at the site to see what else they sell. Happy sleeping! !